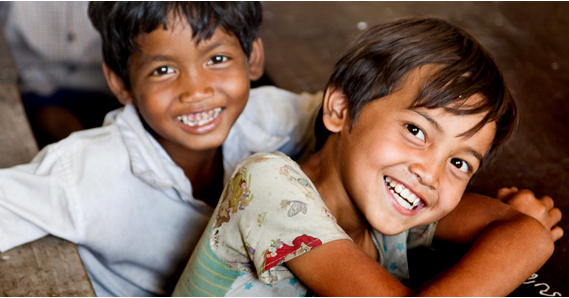 SeeBeyondBorders is a charity working to improve the standard of education in Cambodia through expert coaching and support. They set up a UK charity in order to fundraise in the UK. Following the development of a strategy to raise money from corporate partners, wealthy individuals and trusts, the founder was keen to invest in delivery. 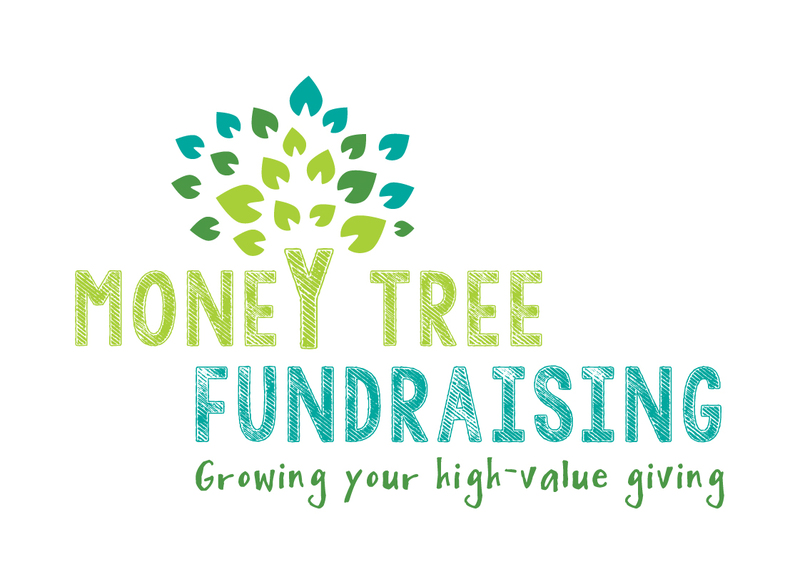 Over the next 8 months, Money Tree Fundraising worked with SeeBeyondBorders to set up and develop their trusts fundraising. A further three months was spent ensuring all knowledge and skills was transferred to the team that had established in the UK in the intervening period.